@Gibo got this off @ryansonghurst and threw it on the Sako 85 I got off him but I prefer the wood stock...so this is surplus. Paying it forward if anyone keen. Will fit S action too. Last edited by Tikka7mm08; 25-09-2017 at 08:46 PM. veitnamcam, Gibo, Shearer and 3 others like this. Maybe a long shot. But do you know if a sako a7 action will fit. Drop us a line @josh86. @Philb it's yours if nothing heard from Josh86 by end of week. Third in line if Philb isn't keen! 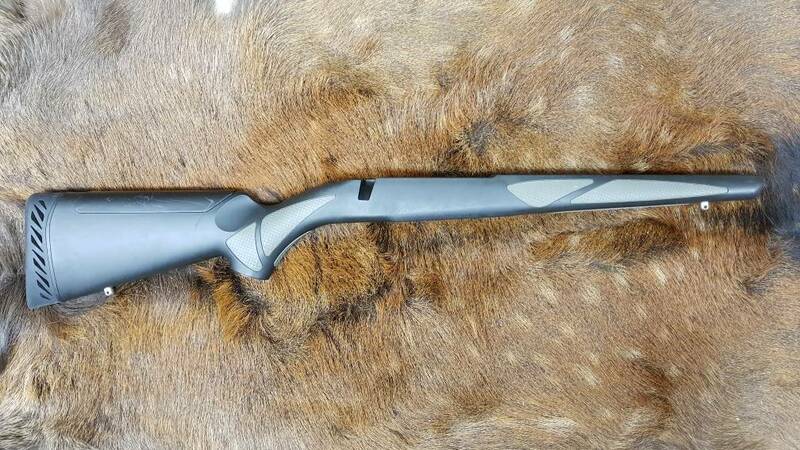 Wtb Sako finnlight 7mm rem mag.